Heparin, Levomenthol & Hydroxyethyl salicylate. 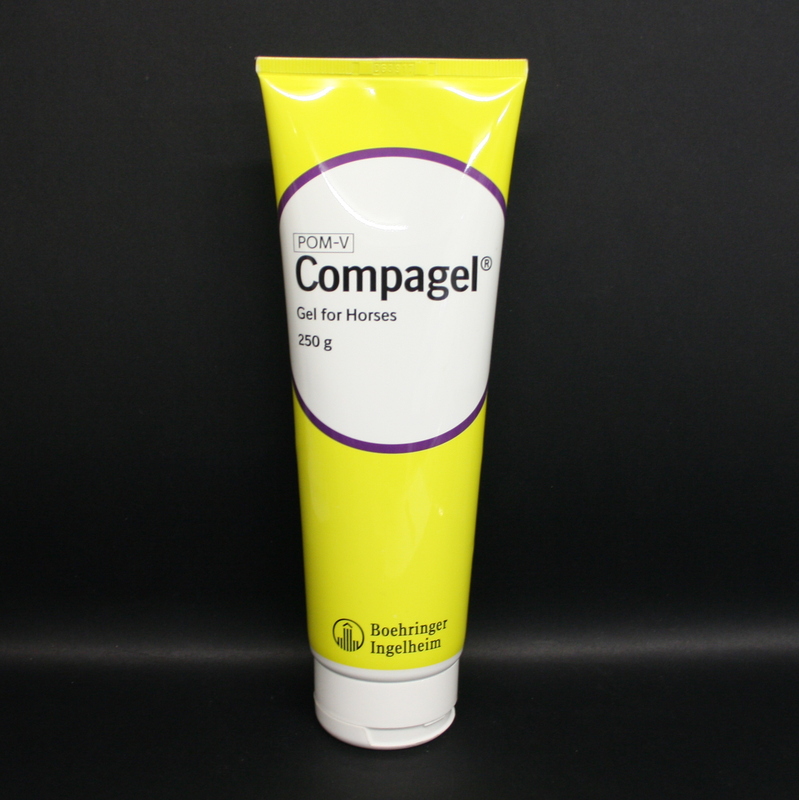 Compagel gel for horses treats swelling & bruising. It has the advantage of three active ingredients: Heparin (antithrombotic); Hydroxyethyl salicylate (anti-inflammatory, analgesic; keratolytic) & Levomenthol (local anaesthetic, antipruritic). 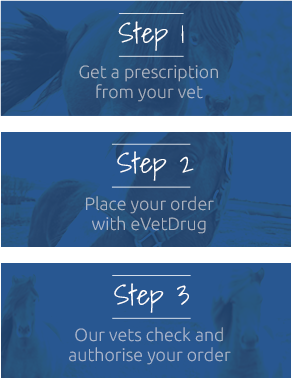 It is used to treat a number of conditions in the horse associated with local inflammation, bruising & swellings. It can be used with bursitis, tendonitis & tenosynovitis, or other musculo-skeletal acute inflammatory conditions. It has the additional benefit of encouraging early reabsorption of oedematous swelling &/or haematomas, which if left to form can be unsightly & delay healing. Apply up to 50g of gel per day until improvement of symptoms. Warnings & Contraindications- Do not apply to broken skin or open wounds. Wear impervious gloves when applying to horse's skin.